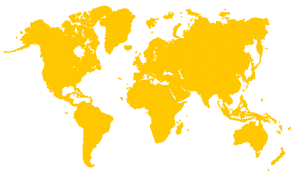 Intertek ShipCare’s bunker quantity survey (BQS) service provides quantity inspection services on a global basis. Experienced bunker quantity surveyors offer impartial, independent quantity measurement inspection services, issuing detailed bunker survey reports to confirm fuel delivery and report any bunker fuel shortages. Intertek ShipCare’s bunker quantity survey (BQS) services are supported by experienced bunker fuel quality testing laboratories where bunker fuels are able to be tested to ISO 8217, Marpol Annex VI and other specifications. Intertek bunker fuel quantity and quality reports help clients support fuel shortage claims and quality disputes.